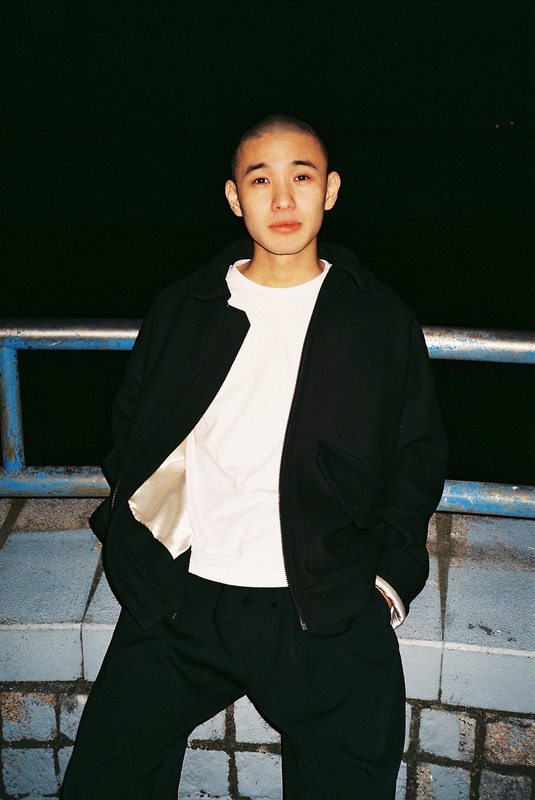 Kid Fresino (born in 1993), is a rapper, beatmaker, DJ from Saitama, Japan. He started as a member of hip hop trio "FlashBackS" alongside fellow rappers JJJ and Febb. He released solo debut album "Horseman's Scheme" in 2013, follow up with double name album with rapper C.O.S.A "Somewhere" and band composed EP "SALVE". He also started his own club event “Off-Cent” as a DJ. After spending two years time in NYC, from there he moved back to the native Japan. His music is not restricted to a certain format, incorporates with all kinds of genres influences and continue attracting people’s attention.